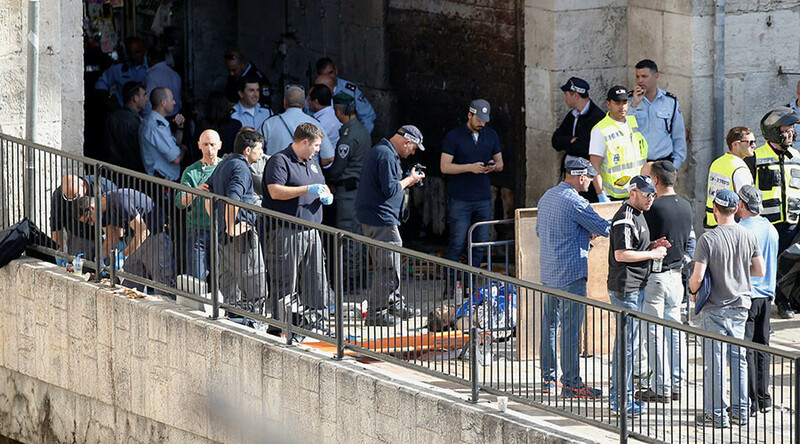 A 49-year-old Palestinian woman was killed outside Jerusalem’s Old City after she attempted to attack an Israeli Border Police patrol with scissors. The attacker lost one of her sons last year when he was shot dead by the same police force in controversial circumstances. The Palestinian Health Ministry identified the woman as 48-year-old Siham Ratib Nimr, mother of 11, including Mustafa Nimr, killed in September 2016. A source in her Shuafat refugee camp in east Jerusalem told Ynet news that Nimr had been “depressed” following the death of her child, and might have planned the attack in revenge. Mustafa Nimr was driven by his cousin Ali, speeding through their Arab-speaking neighborhood when an Israeli Border Police patrol warned them to stop and opened fire when they refused. The barrage smashed the windshield and killed Mustafa instantly, wounding Ali. Israeli police initially claimed that the car was attempting to ram them, which is a common tactic by Palestinian attackers. However, video footage which emerged later showed that the shooting continued even after the car stopped and posed no threat. Ali said that the two were merely looking to buy a pizza, and were startled by the Israeli police car, and attempted to avoid it. However, alcohol and methamphetamine were later found in his bloodstream. Israeli authorities said that Ali’s reckless behavior had resulted in the death of his cousin, and he was indicted for manslaughter, driving under the influence, driving without a valid driver’s license, driving without insurance and possession of a controlled substance. 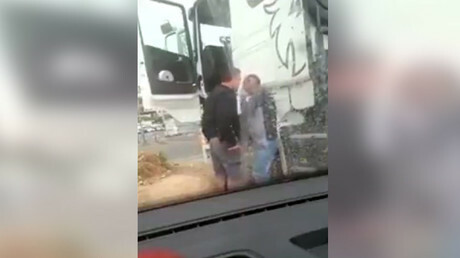 The refusal of Israeli authorities to accept any blame for the incident has been a source of controversy, and a special inquiry has been lodged into the case. Israel says that it has killed 161 Palestinians who attempted to commit stabbing or ramming attacks, since the escalation of the violence in October 2015, in what has become known as the “Stabbing Intifada”. Dozens more were killed in clashes with authorities. At the same time at least 37 Israelis and two foreigners were killed by Palestinian attackers, according to authorities.